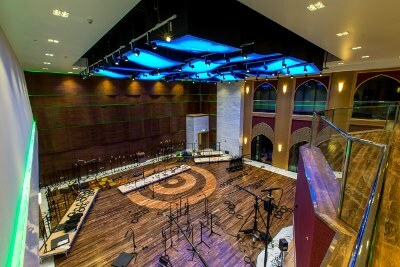 Katara Studios in Doha, Qatar has opened as one of the region’s largest and most technically advanced recording/feature film audio post production complexes. 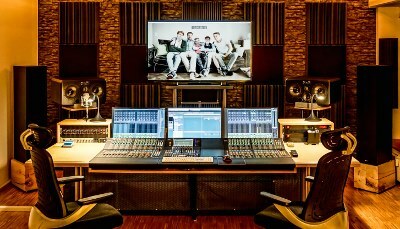 L-S-B Broadcast Technologies GmbH (L-S-B), German developer and manufacturer of the broadcast control and monitoring solution Virtual Studio Manager (VSM), has been renamed as Lawo and fully integrated into the Lawo company structure. A group of broadcast and media industry suppliers including Grass Valley, Imagine Communications, Lawo, Snell Advanced Media and Nevion have collaborated to form the Alliance for IP Media Solutions (AIMS). January’s NAMM welcomed a record number of exhibitors and registrants to Anaheim in California. The NAMM Show is a reflection of our industry, not only where it is now, but even more importantly where it is heading next.